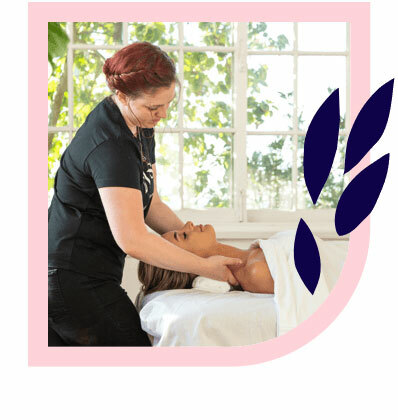 Glenelg’s best massages – delivered to your home, hotel or work. Book same-day or in advance Australia wide, 7 days, 8am-11pm. We bring everything! The beloved beachside suburb of Glenelg is just a short drive from Adelaide CBD. 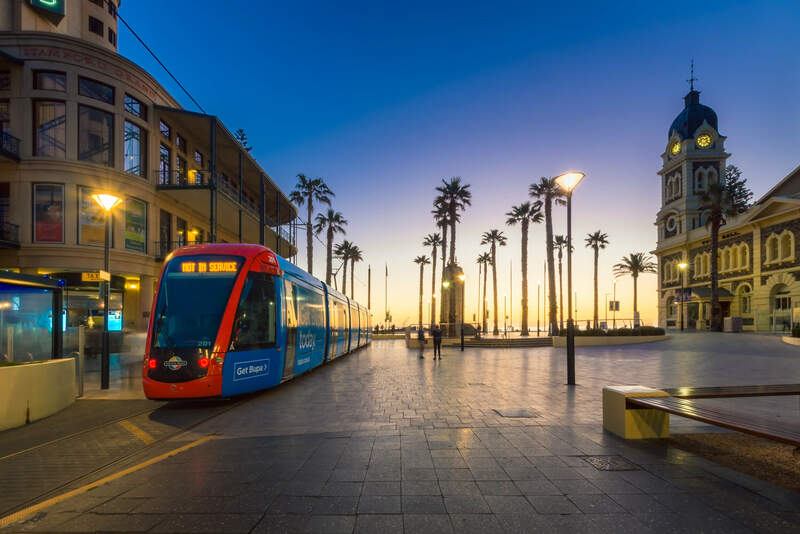 Boasting boardwalk views, soft sand, grassy walkways, direct tram access and a whole range of things to do, see and eat, Glenelg is a popular destination for residents and tourists to South Australia alike. 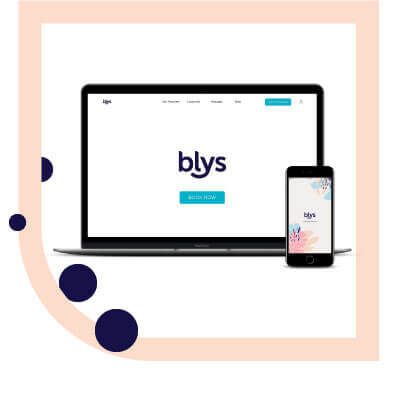 Getting a massage in Glenelg is easy with Blys. Enjoy a home massage from Australia’s leading mobile massage platform. Glenelg is one of South Australia’s most popular districts if you’re looking for great food and brilliant views to enjoy with friends and family. Glenelg Beach is Adelaide’s favourite beach, and it’s easy to see why. With its long stretches of silky sand, blue waters, open space and cobblestone courtyard to overlook it all, Glenelg draws flocks of tourists every year. There are so many restaurants, cafes and bars to choose from that you’re spoiled for choice. If you’re looking to mix sight-seeing with those spoils, why not try out the Glenelg pedal bars? Massage therapists in Glenelg are available now through Blys to top off your day here. There’s no better way to enjoy all the benefits of massage than soaking up rays in this beautiful beachside suburb. No matter what your preference, Blys has something for everyone in Glenelg. A relaxing Swedish massage is the perfect accompaniment to the backdrop, enjoyed solo or as a couples massage for a touch of ocean romance. For something a little stronger, a remedial massage will be sure to reset those muscles. A concentrated deep tissue massage will iron out every knot, and a targeted sports massage will hone the muscles to perfection. For our expecting mums out there, pregnancy massage services are also available. Time spent in Glenelg is time well spent, and a massage fits hand-in-hand.